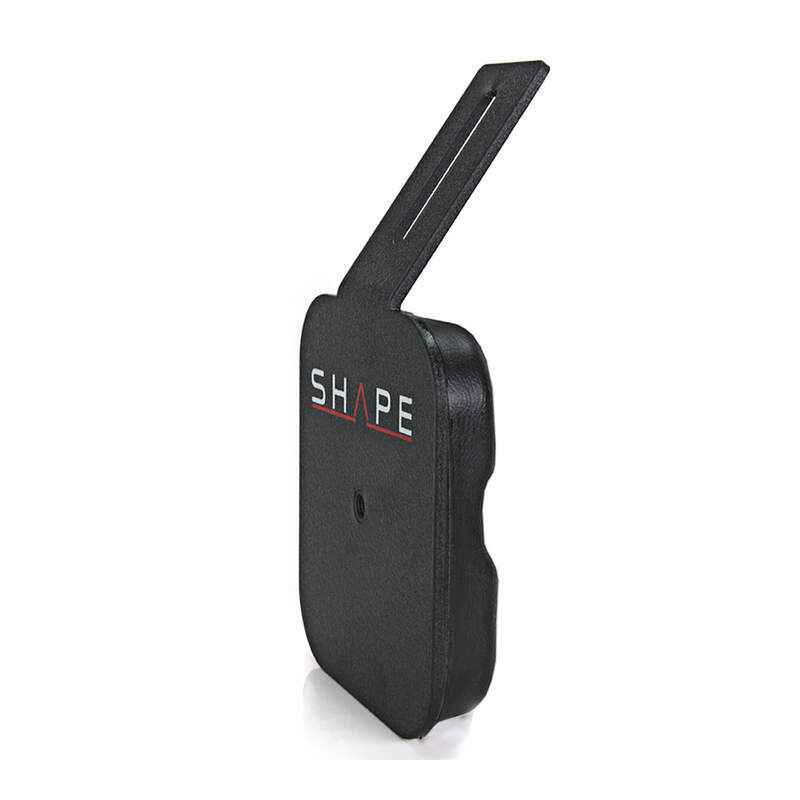 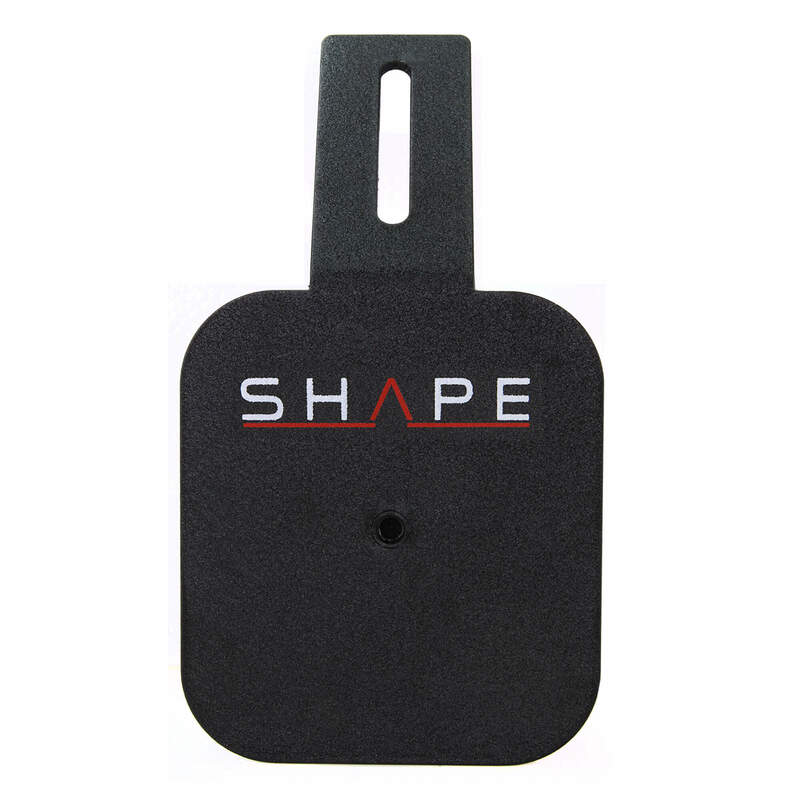 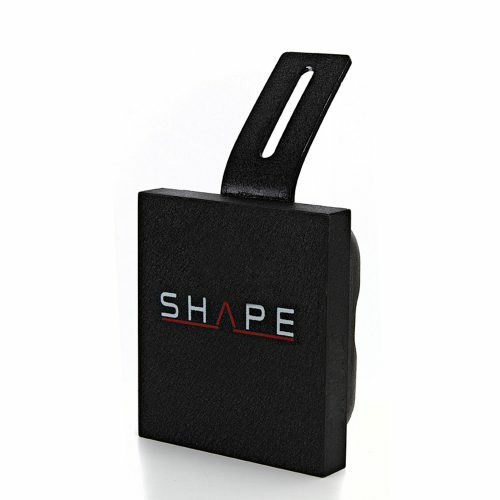 The Back Pad from SHAPE features a powder coated anodized aluminum plate and arm which are attached to a thick padding on the side facing the user. 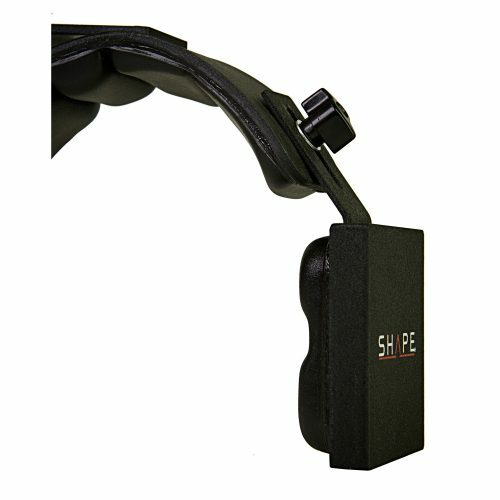 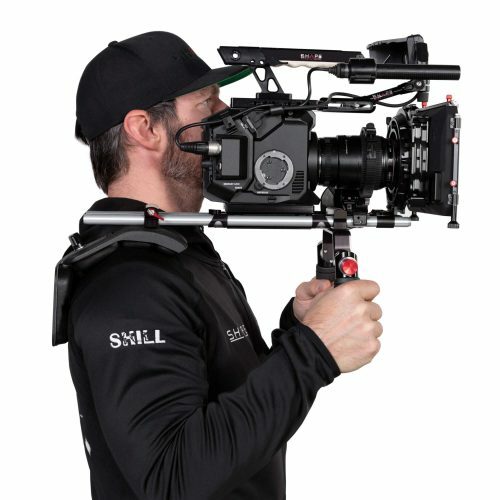 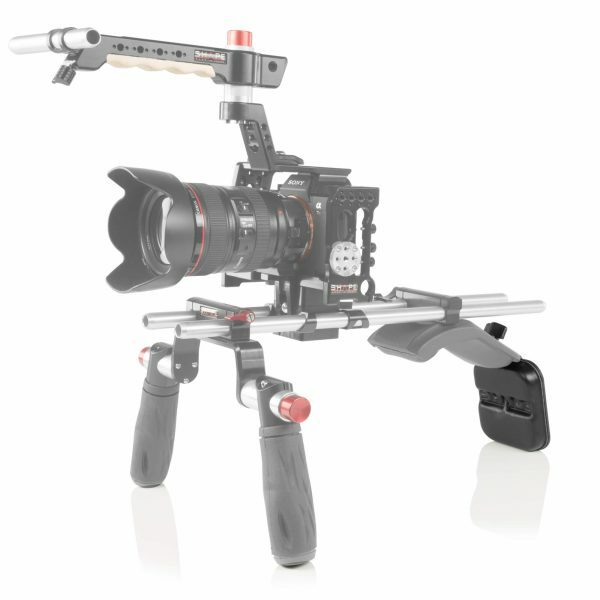 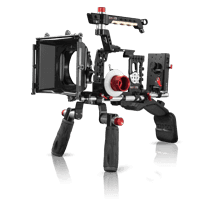 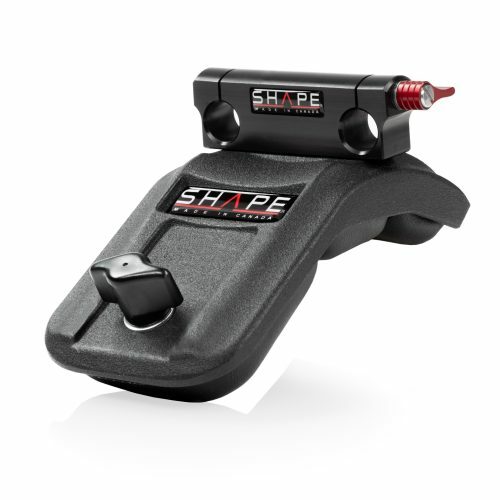 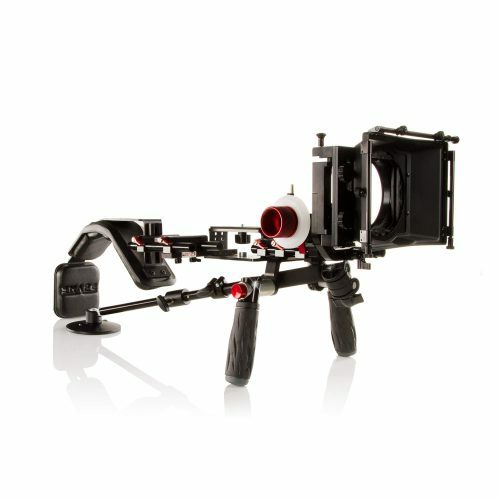 The back pad is compatible with the SHAPE Mini Composite Shoulder Pad (SHPAD3) and can be attach or remove easily from your rig via a 1/4-20 camera screw knob. 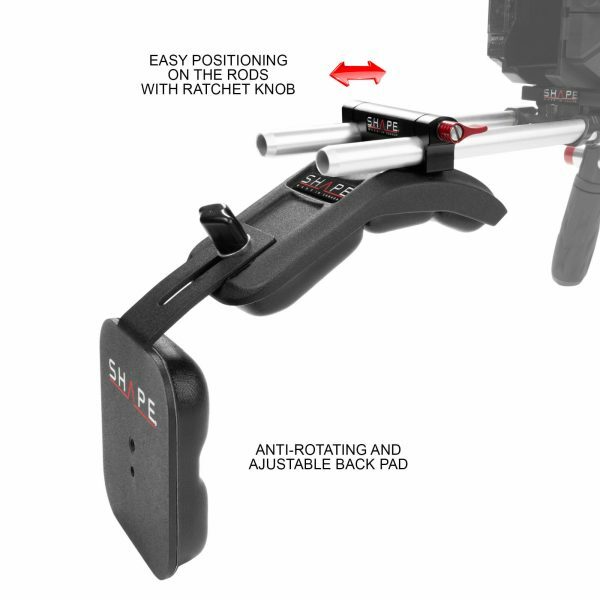  Additionally, the back pad’s position can be adjusted to the user’s preference – up to 2″ vertically and 360° horizontally. The bottom of the back pad is designed with (2) 1/4-20 threaded holes, allowing to attach other accessories or counterweights.